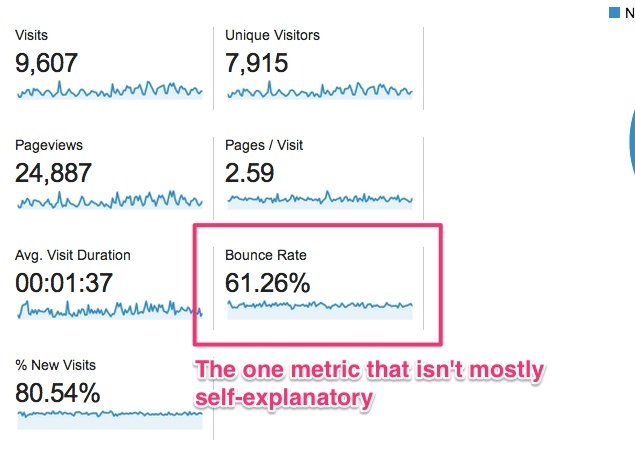 What’s the average bounce rate? What’s a bad bounce rate? At RocketFuel, we personally go over analytics data with our clients every so often. 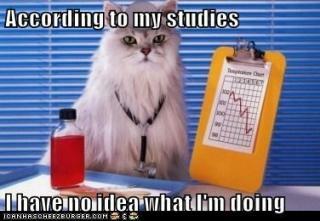 The reviews essentially function like a doctor’s checkup for a website. If everything looks good, great. So long, see you at your next appointment. If not, we offer some recommendations for how to get back on track. I usually like to start with the audience overview report in Google Analytics. Of course, the audience overview report is just the tip of the iceberg, but it’s a good jumping off point for explaining the essential metrics in Google Analytics: bounce rate, unique visitors, visit duration, pageviews, returning vs. new visits, etc. Clients ask about bounce rate almost invariably. It’s fairly simple to deduce what pageviews, pages/visit, and visits mean. The meaning of bounce rate is not quite as clear. For a long time, I’ve wanted to address some of the more common questions from reviews on our blog. Bounce rate seems like a reasonable place to start. 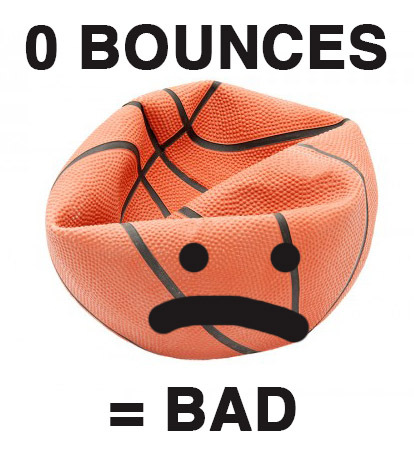 Google’s definition of bounce rate is the percentage of single pageview visits to a website. But they actually have it wrong. Nonetheless, I usually stick with Google’s definition in meetings. Google probably avoids the full explanation for the same reason I do: it’s not especially brief and rarely adds much value to the conversation. *Events can also be set to “non-interaction” so they don’t affect bounce rate. So, a bounce could even include multiple actions taken by the user. It is very common for clients to ask us what a good bounce rate is, or what the average bounce rate is. In the past, I’ve usually offered an answer supported by my own anecdotal evidence. I figured it was probably time to put my intuition to the test. I pulled the analytics data stretching back over roughly a year for a relatively small sample of websites (about 60) and averaged them out. The domains were picked at random. Most were clients. Some were not. Some profiles had 1,000,000+ unique visitors, some with only a few thousand. Some have active internet marketing campaigns. The majority do not. The sample set is all over the place. Most websites will see bounce rates fall somewhere between 26% and 70%. 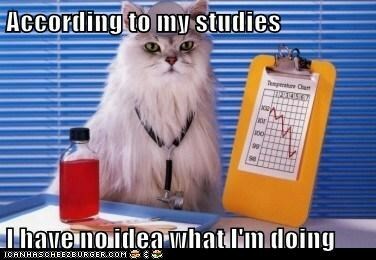 The average bounce rate for the websites in my sample set was 49%. The average bounce rate for all visits in the set was 45%. I threw out the outliers—the 1% bounce rates. The highest bounce rate was 90.2%; the low (from a properly functioning profile) was 27.33%. The low across all (including broken implementations) was 1.23%. The chart above plots out the number of websites that fell within a particular range from the sample set. The most common range (range being a 5% increment) was between 35 and 40 percent. Bounce rates from 25% to 30% are most likely as low as you’ll see them with everything working correctly. Anything under 40% that’s not the result of a broken GA installation is excellent, and indicative of a well built, professionally designed website that is meeting its users’ needs. 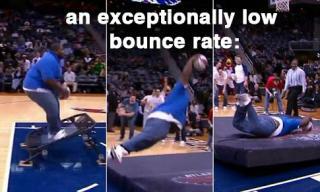 On the other hand, a bounce rate that low may also reflect a lack of dynamic (blogs, news, etc.) content on the website, which may or may not be beneficial. Of the websites I reviewed, sixteen fell between 30 to 40 percent, and another sixteen fell between 40 to 55 percent. I was actually surprised to see so many websites land under 40%—credit RocketFuel’s designers and developers. Even though that 30 to 40 range appears to be closer to the rule than the exception, I would still say that’s the range for an exceptional bounce rate. The bounce rate for the average website is more likely to dance to the tune of 40 to 55 percent. Once it tips over 50 percent, it’s probably time to identify which user segments or content are driving the bounce rate up. Rather than worrying about keeping up with the Joneses and their fancy 29% bounce rate, set a baseline for your website, and work to improve it in relevant areas—i.e., something other than a blog or news section. To set an appropriate baseline, consider the intent of the user and the purpose of the content. On a website that revolves around events, visitors often want the time, date, location, and that’s it. They get the information. They leave. The bounce rate on that website will skew towards a higher percentage, but that’s fine, because the user’s needs are still being met. In an online apparel store, visitors will probably shop around for a bit. The bounce rate there would ideally skew lower. An upward trend is particularly alarming for ecommerce because when users leave the site too quickly, that almost certainly translates to lost sales. Take devices into consideration. Mobile users are more likely to bounce across the board, so it should reasonably follow that any website with a large, growing percentage of mobile traffic will see a higher bounce rate. Tablets are not especially predictable—sometimes they bounce less than desktop, sometimes more. 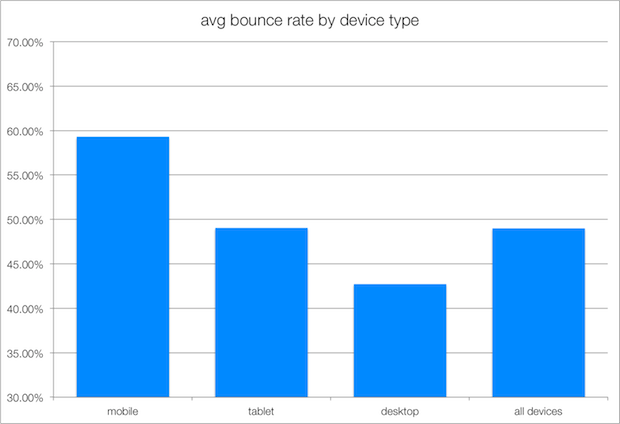 Generally, expect mobile bounce rates to ring in about 10 to 20 percent higher than desktop. I looked at the mobile bounce rate across a small sample of websites from November, 2013 to February 21st (the time of writing), and the average mobile bounce rate was just a shade under 60%. The rate for tablets was roughly 49%. Desktop visitors bounced only 42% of the time on average. 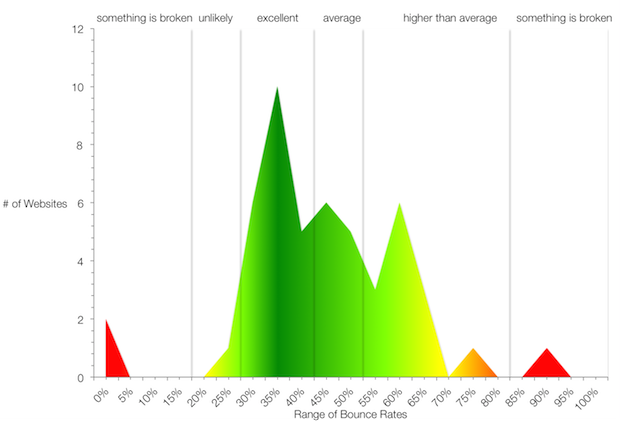 A bounce rate below 20% or over 90% is usually a bad sign. The former hints at a problem with the analytics setup, the latter with the website. The only times I saw those ranges in this study were on sites with broken analytics implementations. Everybody’s bouncing! Horrible, right? That’s spot on most of the time. Something is scaring people off—it could be bad design, browser compatibility issues, or even a horribly disfigured tracking code. Maybe it’s time to move off of geocities. Or perhaps this is a single page website without any content, links, or event tracking/virtual pageviews. In which case, it is probably time to start working on creating a real website. Nobody’s bouncing! Great, right? Wrong. If it seems too good to be true, it probably is. The analytics implementation is almost certainly broken. Under 20% is highly unlikely. 20 to 25 percent is certainly possible, but don’t hand out gold stars until digging around a little bit. 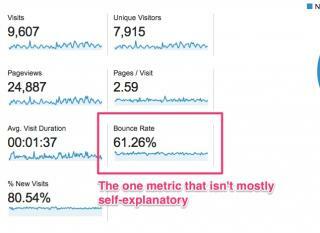 When over 75% of users don’t bounce, buggy analytics implementation is probably the culprit. This could also be because the website is built in a way that forces most users to take at least one action before leaving, e.g., a gateway or landing page they have to pass through before reaching the main website. Bounce rate is typically thought of as a quick way to measure user engagement (through meeting the user’s needs and usability), and gateways are often contrary to everything other than aggravating people. 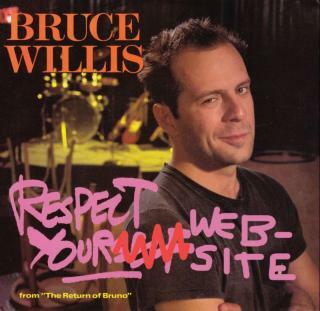 It’s important to remember the baseline for a “good” bounce rate will vary from site to site. Look at traffic segments and group content. And you should care about the metric, just not necessarily compared to other websites.